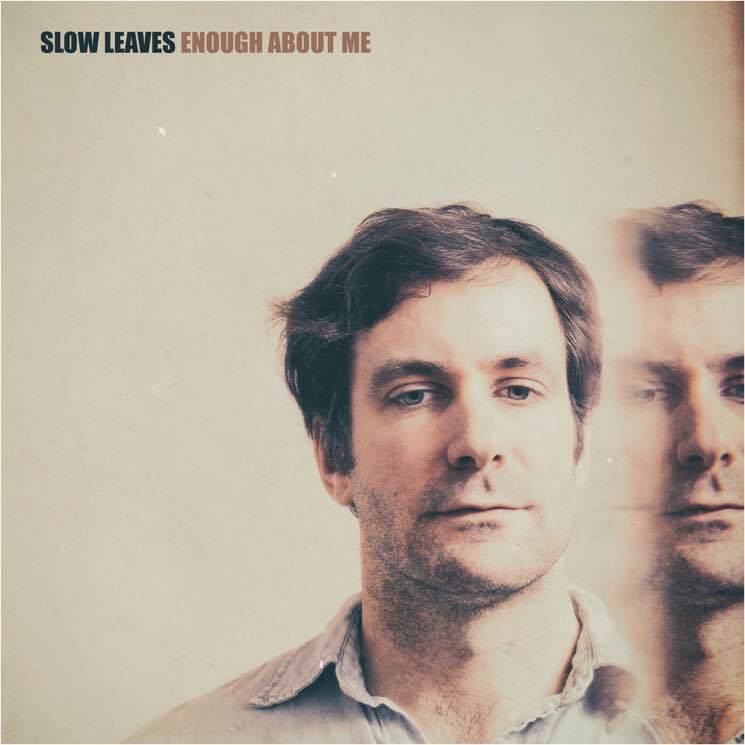 There's a definite warmth to Grant Davidson's latest record as Slow Leaves, Enough About Me. Davidson ponders life in the same gentle and honest tone you would use talking with a friend, thereby carving out an inviting space for listeners to pull up a chair and join the conversation. In a friendly '70s folk style, and with Jason Tait, Rusty Matyas and Julie Penner by his side, Davidson works through the good and the bad stuff of life. On "How Do I Say," he's surrounded by a waltzing guitar melody and sings of a relationship doomed from the start: "You don't speak English, I don't speak French," he croons. Later, on "Chinatown," he tries to patch up the holes in his life, and at one point offers the self-pitying line, "You were my Lucy and I was Charlie Brown." But elsewhere, there are peaceful moments: "Love And Honesty And Kindness" lays out the essential traits of being a good person, and on "Piece of Advice," Davidson is content as he admits, "I'm a long way from where I started."